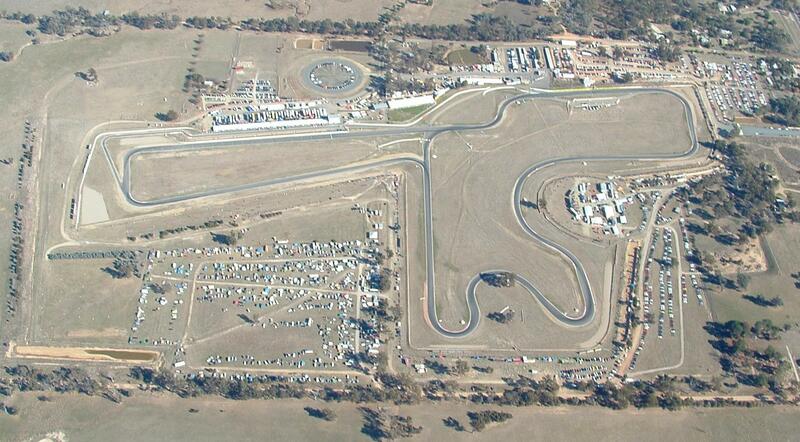 The Porsche Club has once again extended a warm welcome to the WRX Club to Winton Raceway on the 7th June 2014 for an interclub challenge. For something different, the morning sessions will be conducted on the long circuit and then after lunch, will be run on the shorter Clubman circuit. Please feel free to join us on the 7th for an exciting and safe experience. Lets show these Porsche drivers how its done! !